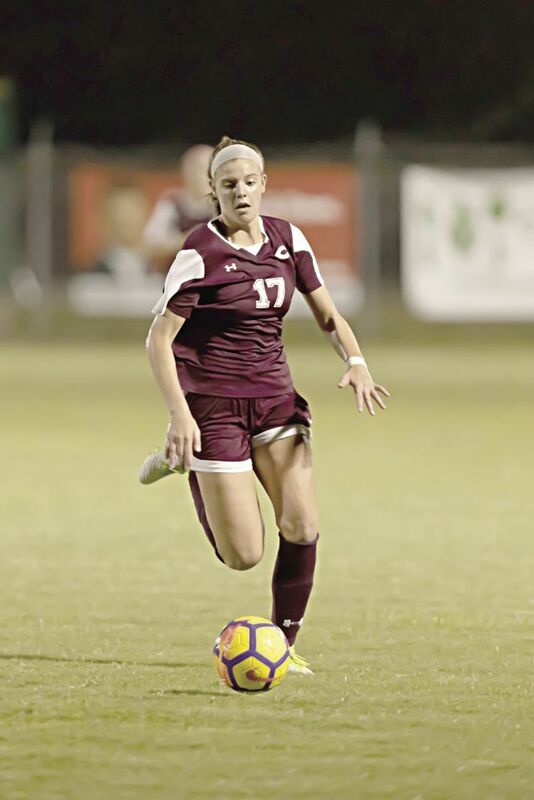 Considering how strong the Collierville Lady Dragon soccer program has been for years and the team finished as state runnerup last season, it's hard to call Thursday's 2-1 win over Houston a huge upset. However, it was a surprise to most people outside of the Collierville program. It was the Lady Dragons' first region title in more than 10 years and Houston, which has won four state titles since 2010, was the reason it had been so long. Collierville (15-3) will host Henry County Saturday at 1 p.m. in a sectional game. The winner advances to the Class AAA state tournament next week in Murfreesboro. The season is over for the loser. The Lady Dragons, which lost 3-1 to Houston on Oct. 3, got a goal from Sydney Davis with two minutes left in the game to break a 1-1 tie. Elizabeth Slavinsky put Collierville ahead 1-0 midway through the second half before Houston's Molly Rose tied it with a goal to set up the dramatic finish. Houston, which beat Collierville in the state title game last season, travels to Clarksville Saturday for a 6 p.m. sectional game. The state tournament begins Wednesday.